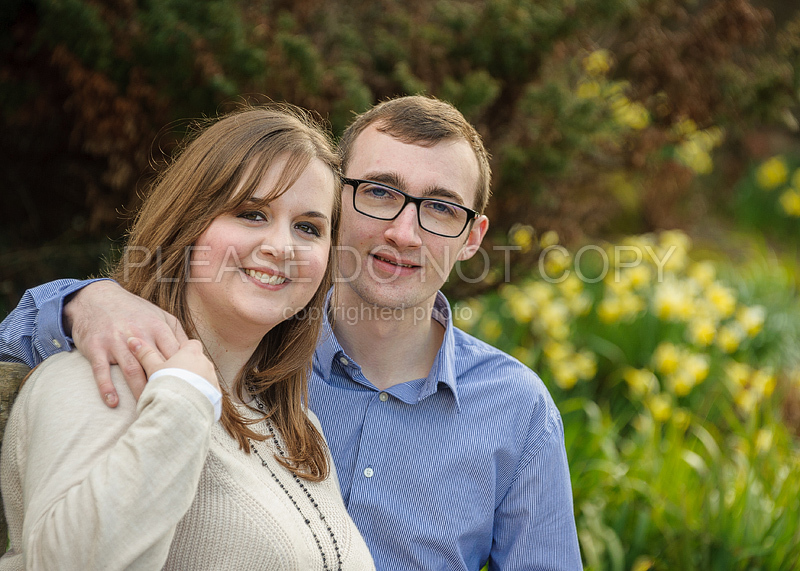 Emma and Richard’s wedding day is fast approaching! and as a little tryout, we had a location shoot at Ashton Court in Bristol. The weather was great and some lovely moments was captured!